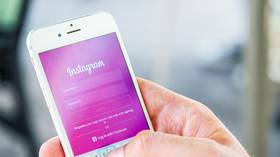 Instagram is an online photo-sharing app developed by Facebook. 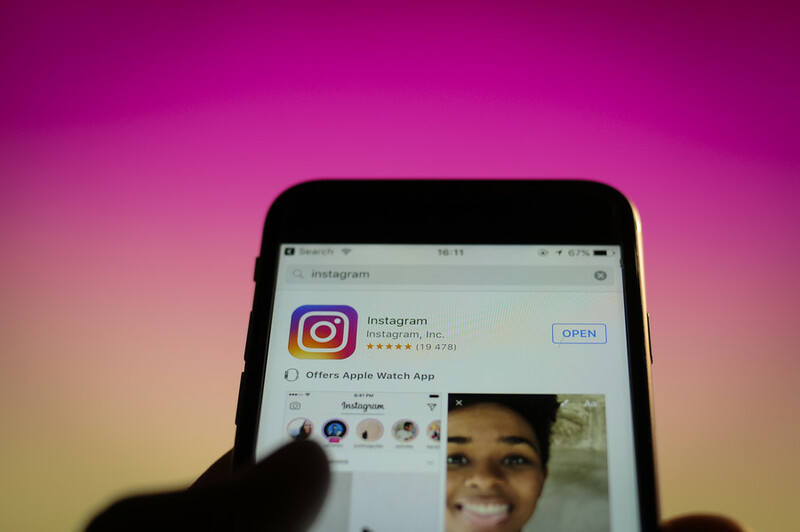 Instagram was launched in 2010 by Kevin Systrom and Mike Krieger. It has been downloaded by millions of users all over the world and is largely used on smartphones. 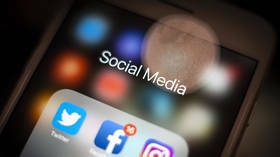 Facebook services are experiencing technical difficulties, with users in Europe, Malaysia and some parts of the US reporting a lack of access to Facebook, Instagram and Whatsapp. Tourists in Red Square were left baffled after witnessing a swimsuit-clad woman performing a bizarre dance – all in the name of settling a bet with a fellow Instagram blogger. Cloud-based, privacy-focused messenger system Telegram added a whopping 3 million new users to its estimated 200 million user base in a single day after Facebook, Instagram and WhatsApp all went down. 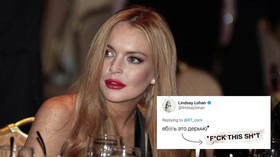 Lindsay Lohan is sure the big bad Russians hacked Facebook and Instagram, which were both down for a while beginning Wednesday. So what’s the best way to battle them? Curse in their native language, of course, under a tweet by RT.